Could you be the next Mo Farah? How do you get to the end of the race without stopping and starting, huffing and needlessly puffing? 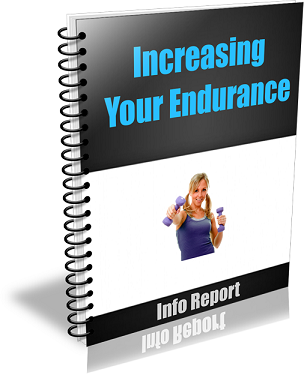 The answer is here in this information book, explained in a multi faceted stepwise process, from a to z so that you can understand and implement changes in your normal fitness routine with relative ease.